“What do you think an artist is? ...he is a political being, constantly aware of the heart breaking, passionate, or delightful things that happen in the world, shaping himself completely in their image. Painting is not done to decorate apartments. 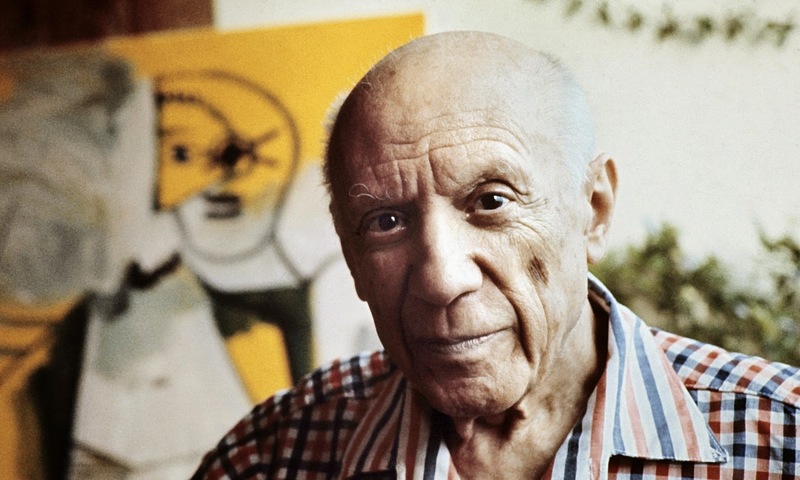 It is an instrument of war.” - Pablo Picasso. I am pleased to post this video montage created by local artist Kim Jordan featuring the recent interview she did with BBC Radio Jersey's Olivia Le Poidevin. Great video. Such a talented artist. I hope she does well!